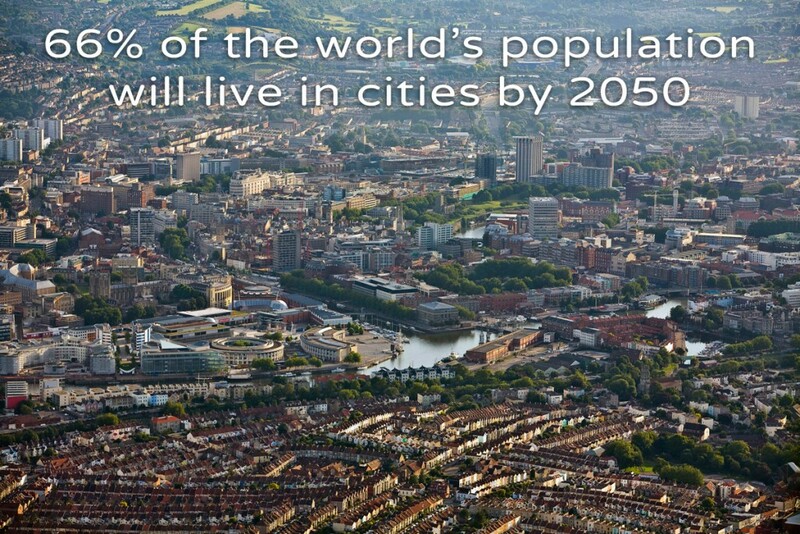 66% of the world’s population will live in cities by 2050, according to the UN department of economic and social affairs. The food system is therefore becoming a key priority for many cities – in terms of health, employment and environmental concerns – even though for most municipalities food is not a statutory responsibility. Cities have the power to influence the food system, positively or negatively. As well as being market places, they have planning powers that can create positive change, using food as a driver to address a wide range of inter-connected issues: health and wellbeing, green infrastructure, community cohesion, local economies, recycling waste, water, energy and nutrients. 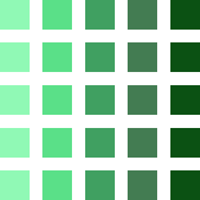 It is the multifunctional character of food that makes it such a unique political phenomenon because the food system is heavily implicated in so many public policy arenas. The first challenge for cities is to acknowledge that there is a problem with the food system. The second is to work out where to start, and to find appropriate approaches, processes and methodologies that help to transform city food culture. Cities can do a lot to develop more resilience in their food systems. 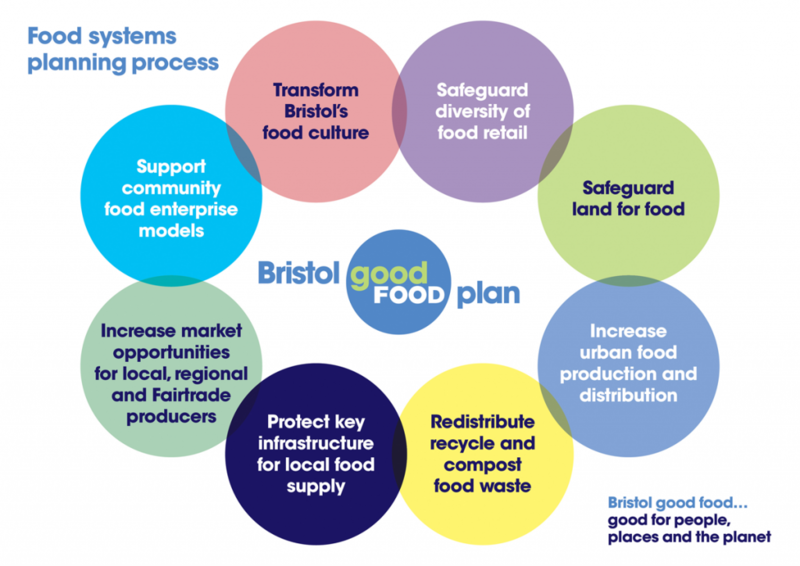 This is the outline framework of the Bristol Good Food action plan that emerged from the Who Feeds Bristol research report. This is a TEDx talk that I gave in 2014 about how cities can engage in reshaping the food system for the better.